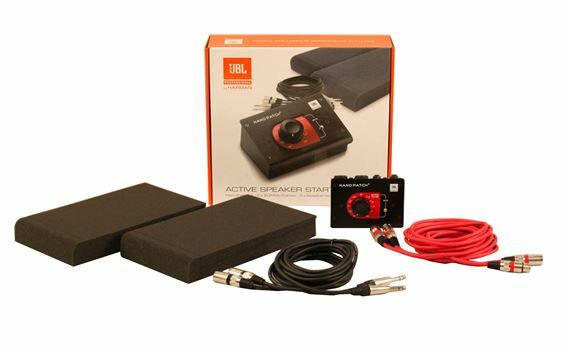 Shop JBL Active Studio Monitor Starter Pack Nano Patch Cables and Iso Pads from AMS with 0% Interest Payment Plans and Free Shipping. I have powered monitors with the volume controls on the rear panel of the enclosure. This little gadget keeps me from having to get up and walk around to the rear of the monitors to adjust the individual volume settings.The TRS cables are good quality. The mic cables are of acceptable quality. 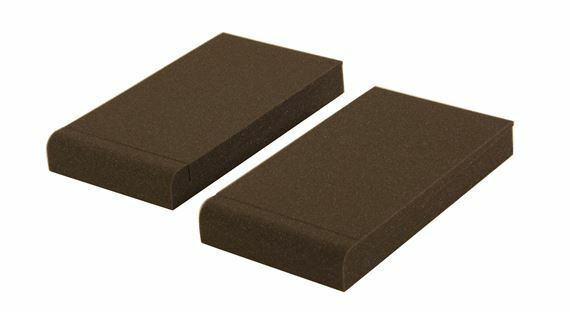 The isolation pads are good quality and essential if you have your monitors on your desk or on hollow stands. This is a GREAT laptop PATCH, as it says! I was able to create a separate control channel for the monitors and have my unity gain established nicely! SILENT operation a plus! Monitor Pads are SUPER DENSE and do an EXCELLENT job dampening! The cables are TOP NOTCH as wel! You will not be sorry if you are running a small home studio and want high end results! I didn't think that there would be a need for me to have this but boy was I wrong. I have it connected into my interface (even though it is also an interface)-- being able to adjust my volume from a knob is incredible! The extra cables without a doubt come in handy and the Iso Pads are spot on. It is working as expected. the mute button does not behave sometimes but i never really use it. 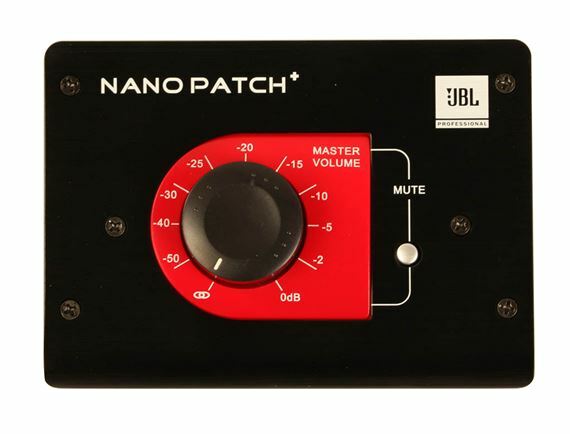 The nano patch came as an extra to my presonus purchase so it is well accepted. master volume for your monitors! 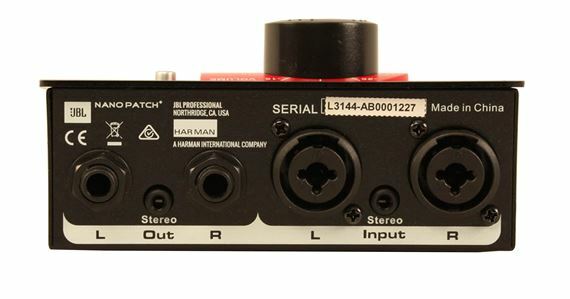 works great this way you can have your interface tucked away and control volume with this! Knob is solid and the sweep is peperfect. Comes with everything you need to make sure you hook up your monitors to your interface and to the nano patch. The foams are a great touch! Very easy to use. total control of your monitors . You will not be disappointed with this product.